Indulge in FIC’s Vermont Classic Frozen Custard! A package of the latest and most indulgent dessert creation from FIC (Fruits in Ice Cream) was delivered to our doorstep last Tuesday. The package contained FIC’s Vermont Classic Frozen Custard complete with toppings, cups, spoons, recipe card and press kit. Our little boy was still in school when the package arrived, but I was sure if he’d seen it that his eyes would light up because he loves ice cream! We tried out three sample concoctions from the recipe card that FIC prepared for each of the Frozen Custard’s base flavors and ended up with Honey Almond, Blueberry Cheesecake and Hazelnut Malt. 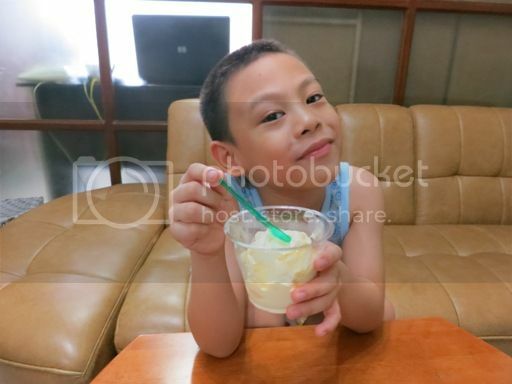 The little boy was having a grand time preparing his Honey Almond ice cream, and he enjoyed his creation! He even asked for a few more scoops of French Vanilla Frozen Custard. 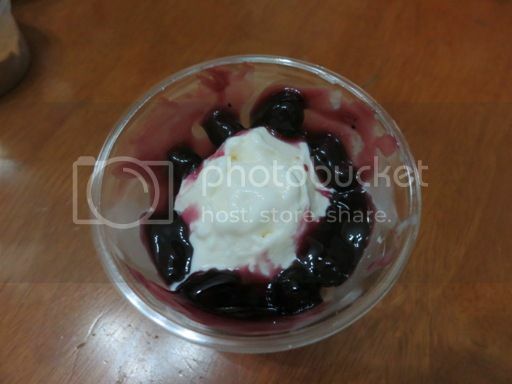 The Blueberry Cheesecake was exclusively for me and hubby. We loved its delightfully sweet taste and smooth, creamy texture. Our little boy tasted this, too, and he also enjoyed it. The sweetness of this frozen custard was not overwhelming, and that’s something I really liked. 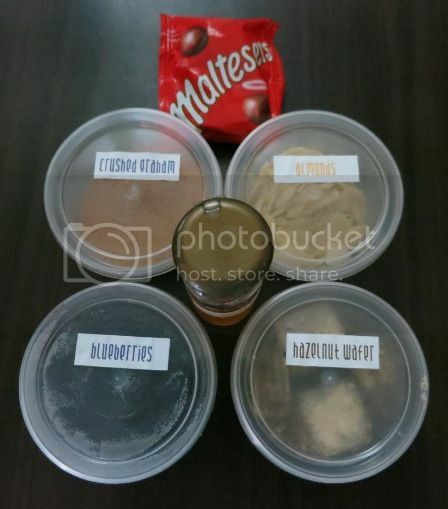 You will surely enjoy these rich, flavorful and sinfully delicious frozen desserts from FIC. Vermont Classic Frozen Custard already tastes good on its own, but the toppings will make your ice cream even more delightful. 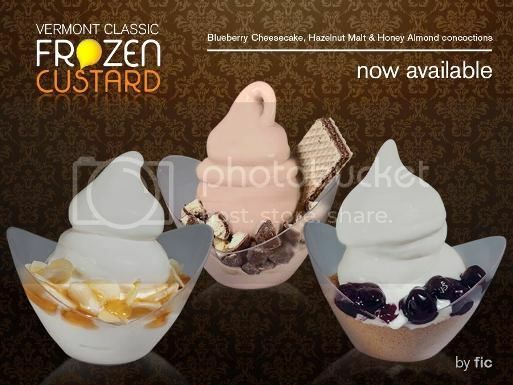 FIC’s Vermont Classic Frozen Custard will be launched on July 28 and 29, 2012 at the South Court of Power Plant Mall, Rockwell. They will be giving out product samples every hour. This entry was posted in Dessert, FIC, Fruits in Ice Cream, Ice Cream, Uncategorized. Bookmark the permalink. 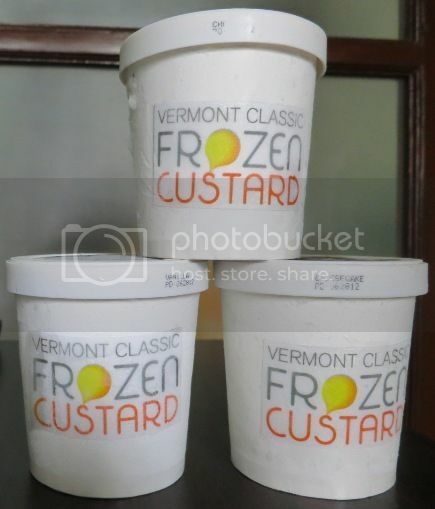 8 Responses to Indulge in FIC’s Vermont Classic Frozen Custard! Here is mine and this too. FIC pala to—i usually get their sugar-free ice cream. Wow! These FIC frozen custards are wotth a try! 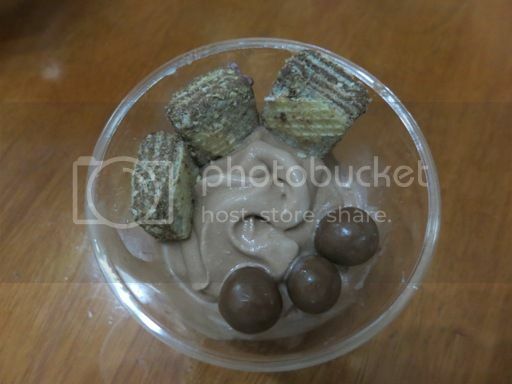 same with LM, usually I also get their sugar-free ice cream…this looks something I’d like to try!